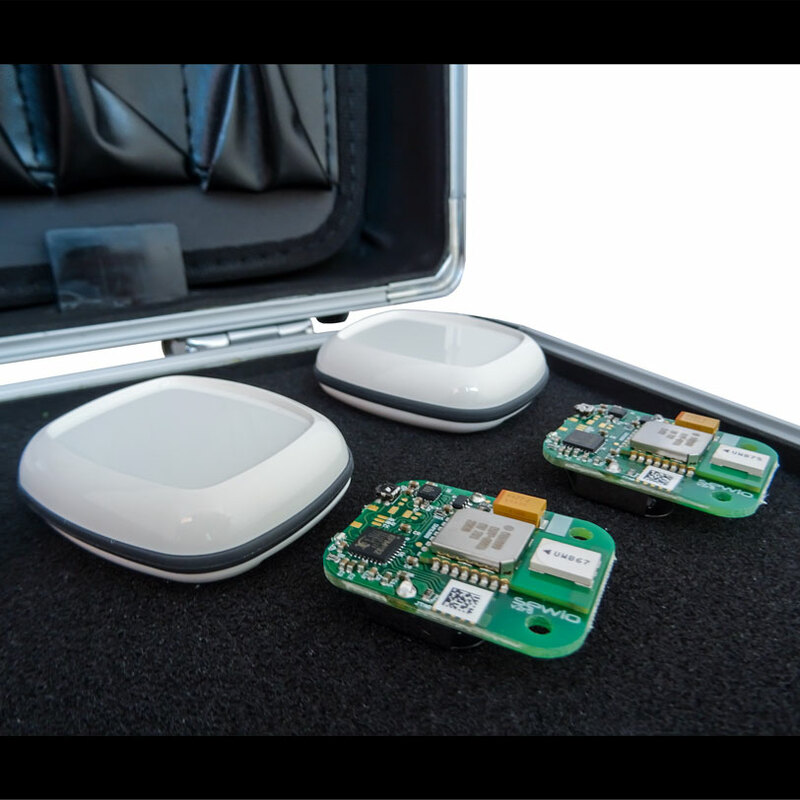 The Kit brings all you need to start build your smart project requiring precise real-time location data and accurate indoor positioning. 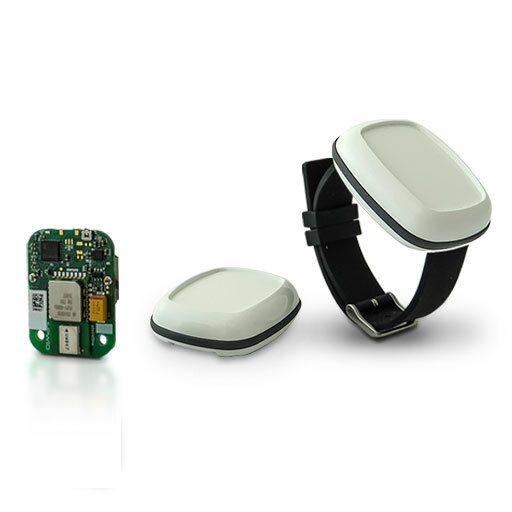 The RTLS TDoA Wi-Fi Kit is combining hardware components based on UWB (Ultra-Wideband) Decawave module, and RTLS Studio Software. The new version of the Wi-Fi Anchors enables complete elimination of caballing infrastructure. Thanks to the wireless Wi-Fi based communication between Anchors, the Kit gains mobility and easy portability. 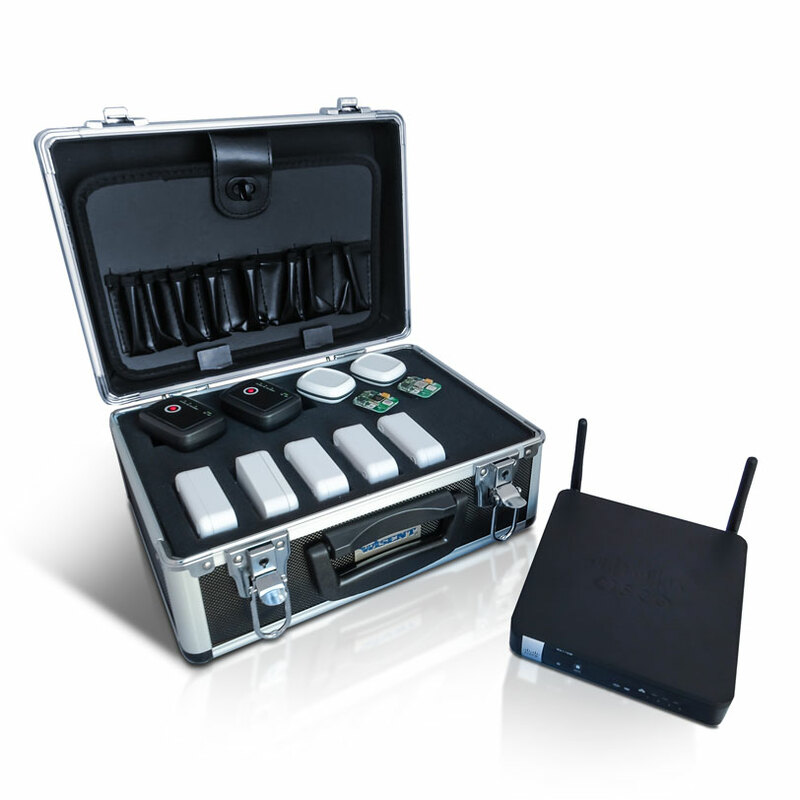 This makes the Wi-Fi kit perfectly suitable for exhibitions, events or presentations. You will be ready to locate and track 4 objects at 400 m2 area within 30 minutes setup time. What´s in the RTLS Wi-Fi Kit? 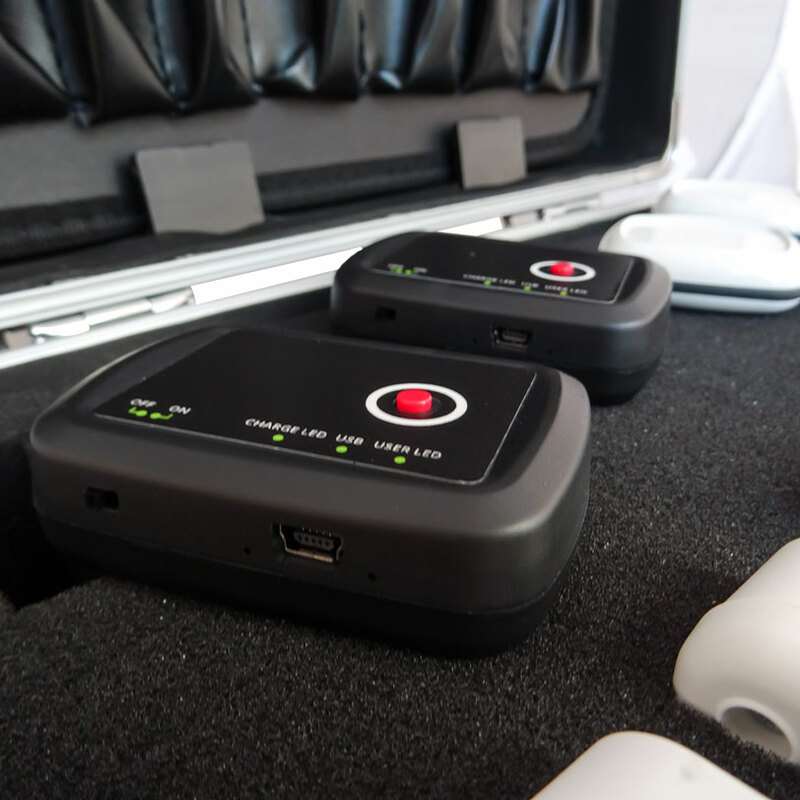 The Kit is ready to use, one box solution, coming with preconfigured hardware components, complete accessories and RTLS Studio Software package. 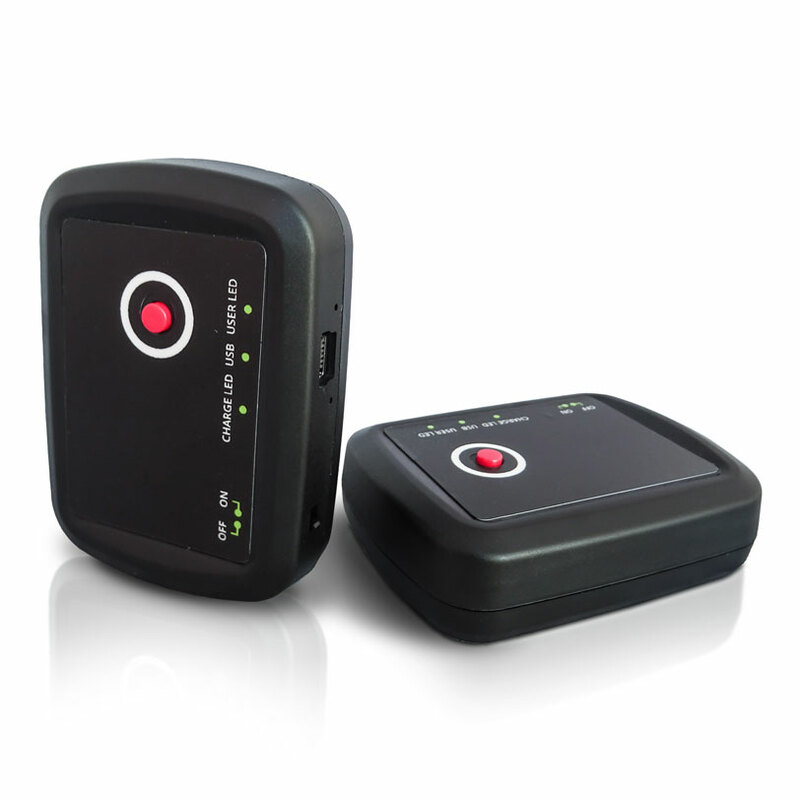 RTLS Wi-Fi Kit enables to track and locate 4 objects. The Kit comes with two Tags Piccolino, a personal locator and two IMU Tags featuring inertial sensors for 3D movement orientation capture. 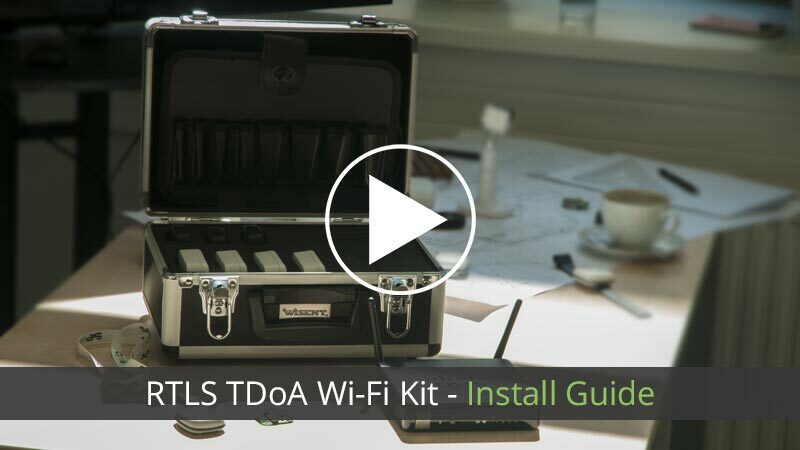 The RTLS TDoA Wi-Fi Kit comes with RTLS Studio Software Demo License which is providing complete accessibility to all toolboxes including Sage Analytics for location data analyses. RTLS Studio Software is enabling fast deployment, commissioning, wireless configuration, monitoring services. 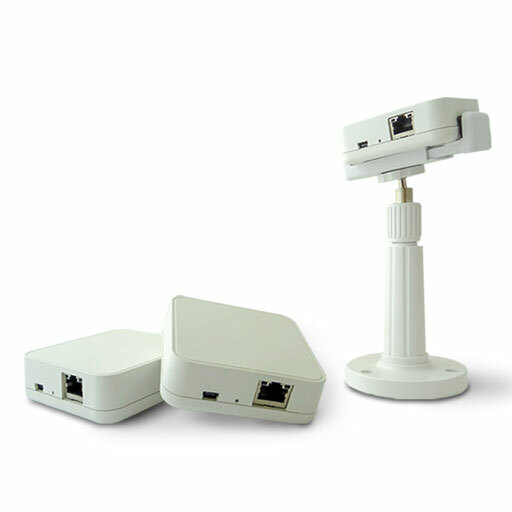 Sewio software is licensed per anchor and the RTLS TDoA Wi-Fi Kit which comes with five Anchors including also five software licenses covering these anchors. This means that the RTLS TDoA Wi-Fi Kit includes a ready-to-use software you need to fully run the system.